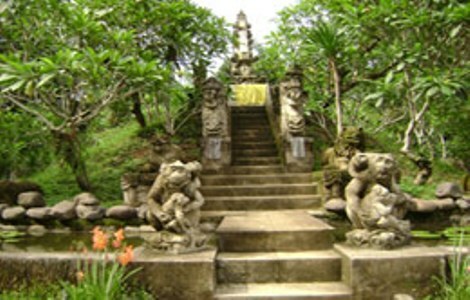 Lombok Island is a tourist destination that is touted as saving a lot of natural beauty, unique culture, customs and friendly inhabitants. 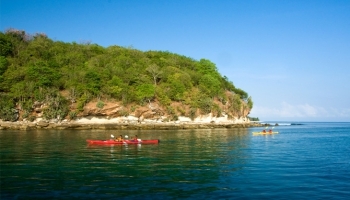 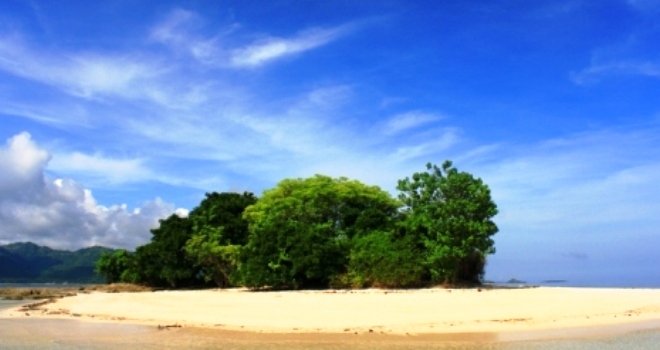 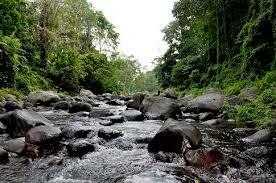 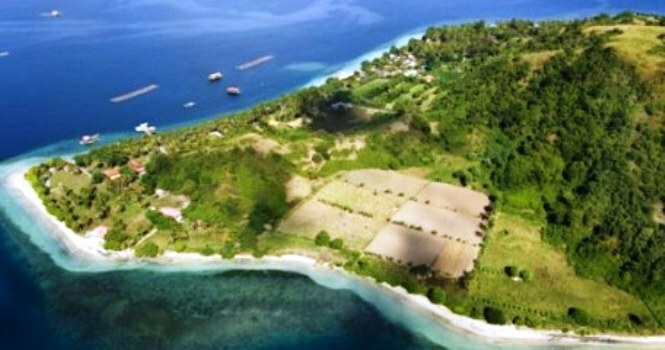 Lombok Island is the perfect place for your holiday destination. 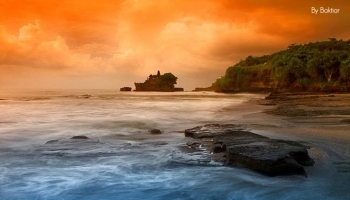 Lombok has a paths excellent sea connection with Sumbawa and Bali island, to reach Lombok island from Bali typically use Pelni to / from elsewhere in Indonesia. 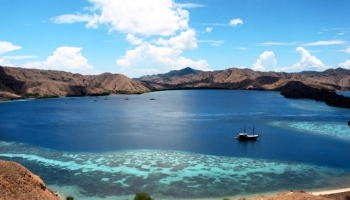 Ferry departs from Padang Bai usually go to Lembar Harbour and vice versa, but it takes much times, so we recommend you to use a Fast Boat transfer service which is available along with the development of tourism in Lombok Island. 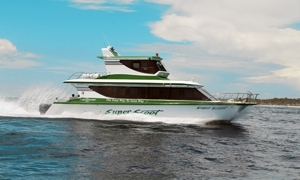 Fast Boat operating between Bali and Lombok, or go directly to Gili. 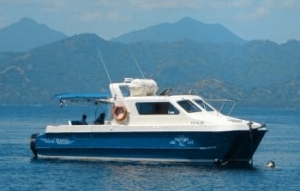 Fast Boat is one of the fastest, easy and convenient to get to Lombok from Bali. 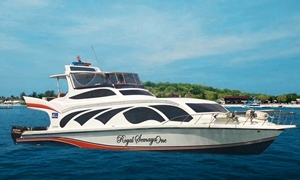 Fast Boat Bali to Lombok have a routes that serve your departure from Bali to Lombok including the first one was Padang Bai which is a port that has conection into several port located in Lombok Island such as Teluk Kodek, Senggigi and Teluk Nara. 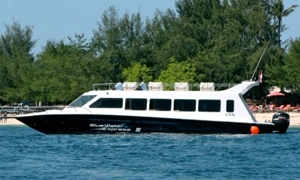 Secondly, Bali offers several Boat transfer from Sanur into Senggigi, Serangan into Teluk Nare and from Nusa Lembongan into Senggigi. 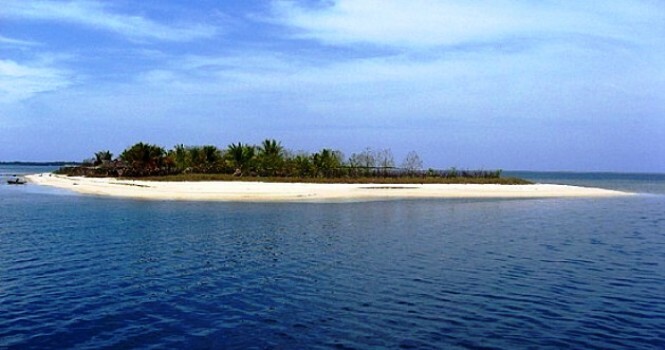 By using Fast Boat you will only spend about a few minutes on journey. 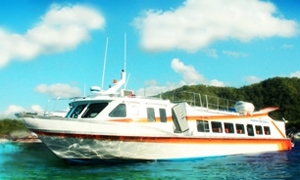 A ticket for a fast boat from Bali to Lombok usually include free pickup / drop off service between the hotel and the port for passengers in most of the tourist area, so passengers do not have to worry about transportation between ports and their hotel. 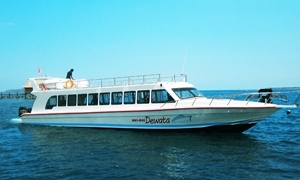 Just inform the ticketing/fast boat agent before departure to make the shuttle arrangements easier.